ACCIDENT FREE AND LOCALLY OWNED! 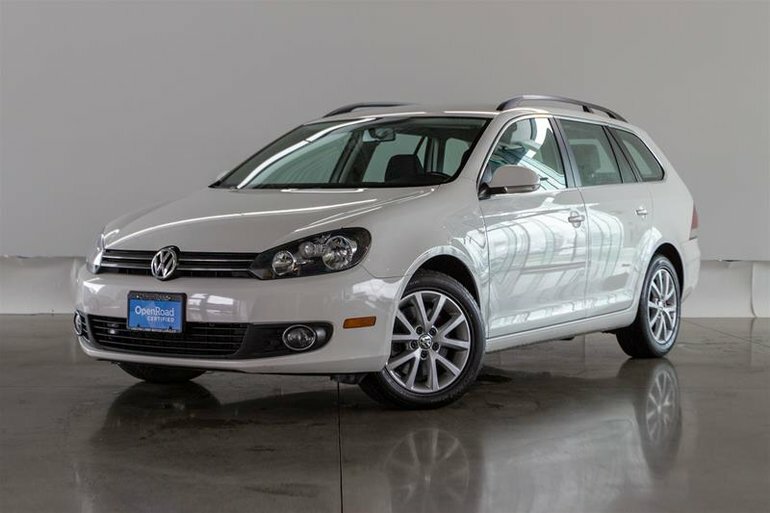 This is the Highly Sought After TDI Sport Wagon Model! These TDI models are known for their exceptionally great fuel economy, averaging under 6L/100km Combined city and highway, you won't even think about a gas station anymore. The Sport Wagon is built on a Sedan Chassis giving you, the driver, a sporty and planted feel but with the space and convenience of an SUV. The fit and finish of this Golf is very up-scale, equipped with Heated Seats, Climate Control, Power locks and Windows, adjustable steering column, trip computer and much more! Come check out this exceptionally Low Mileage Golf at Jaguar Land Rover Langley today! Trades are welcome! Financing Available! 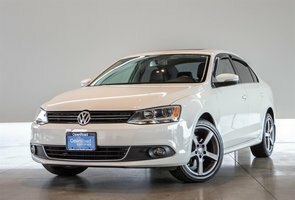 Interested in the 2013 Volkswagen Jetta Comfortline 2.0 TDI 6sp DSG at w/Tip ?